You searched for which does not fit your . We've redirected you to 105-334, which has the proper fitment. I have the only one in Australia. The reactions are PRICELESS! 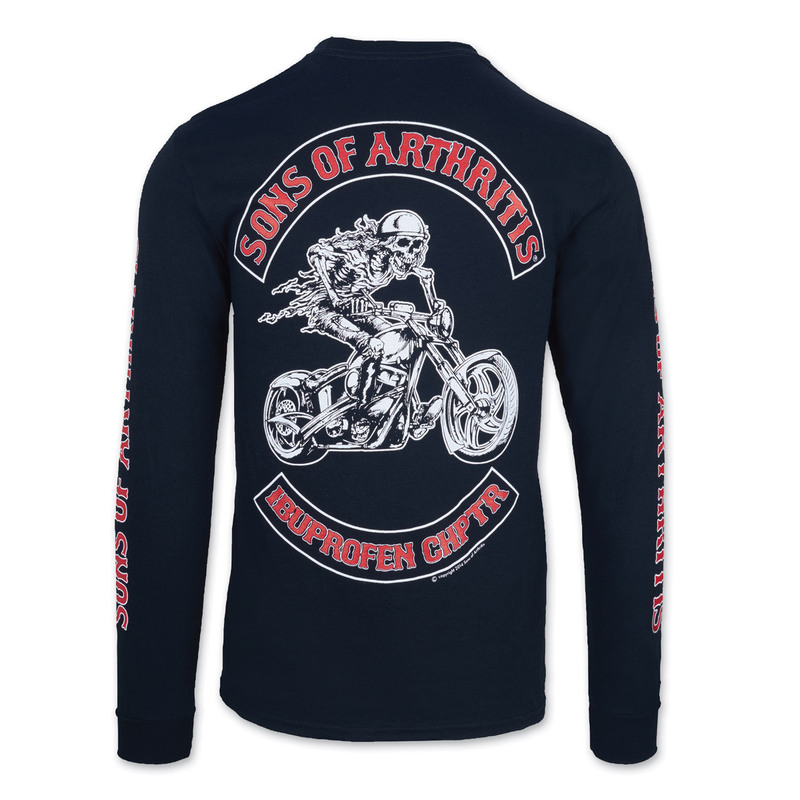 At first they think it's SOA and they get that funny look on their face, and then they actually read it and burst out laughing. Love It!